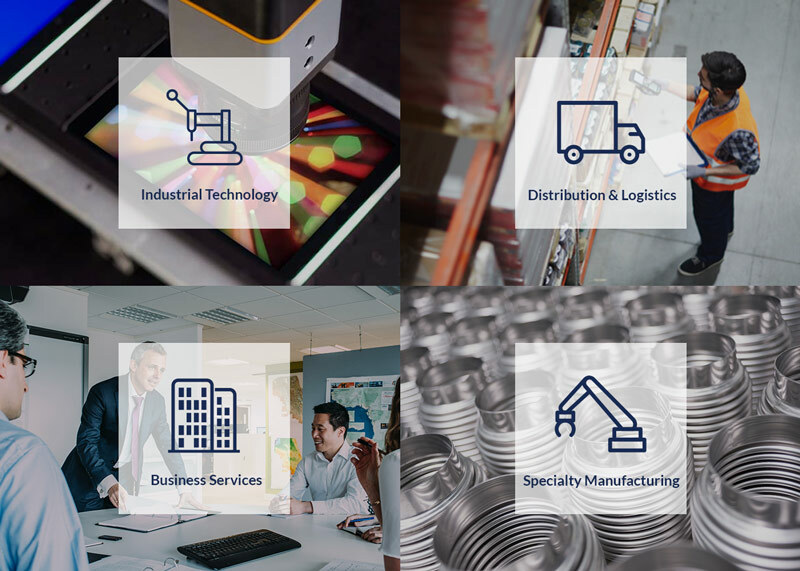 We invest in successful businesses in industrial and other sectors that serve professional and other demanding technical customers. We are especially attracted to investment partnerships where our operational focus, expertise and executive network can assist management to accelerate growth. We have deep experience partnering with management teams, families, and founders to achieve their objectives from continued growth to business transition. We have accumulated a set of experiences, tools and relationships that make us a helpful partner and investor. We believe that growth is a process and a team sport and we are a hands-on resource to help management expand, grow and further professionalize their business. Since we are growth oriented, we seek to avoid excess financial leverage to ensure our investments can capitalize on growth plans and opportunities. We invest across a select set of business-to-business segments serving professional end customers. Professional customers have a job to do and take their job seriously. They are a demanding customer base, but they understand value (not just price). We believe there are common themes regarding professional customer needs, translating those needs into products and services and reaching these customers on a global basis. With our experience, network, and Pike Street Operating system (which we call S2E), we help management teams tackle new sectors of growth, expand geographically, enhance go-to-market systems and accelerate product development.